The world has hopped on the bandwagon of colouring books and Mindfulness, and we’ve talked before about why colouring is such a great practice. 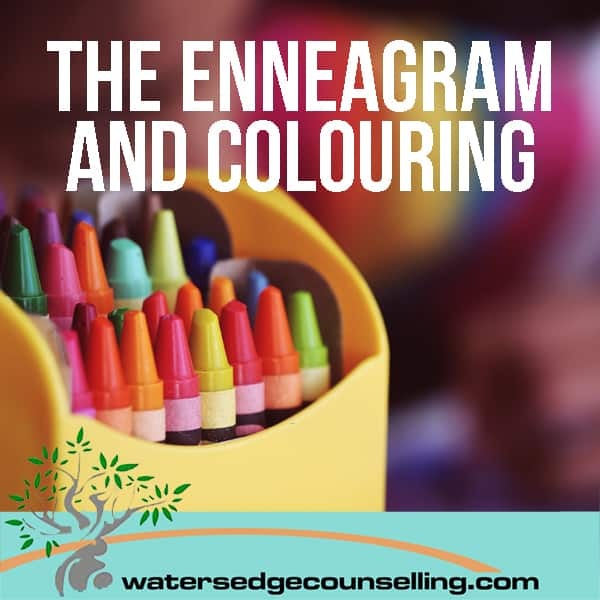 So when an email arrived in our inbox about a new colouring book, we took a keen interest—especially when its topic was our other great passion, The Enneagram. That’s right. 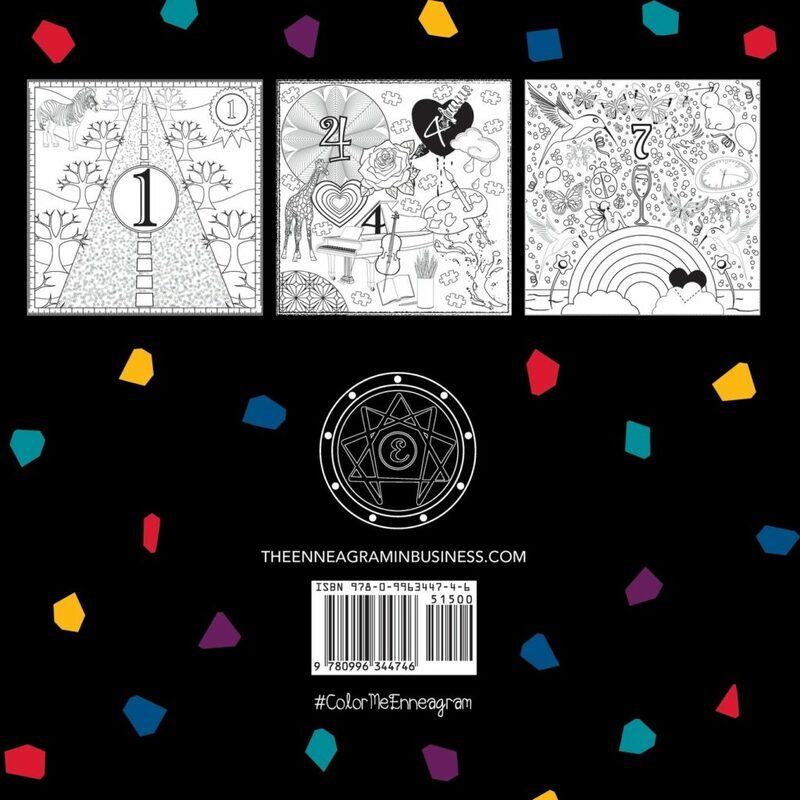 Along with your colouring books dedicated to cats, cities of the world and Harry Potter, you can now get an Enneagram-related colouring book. 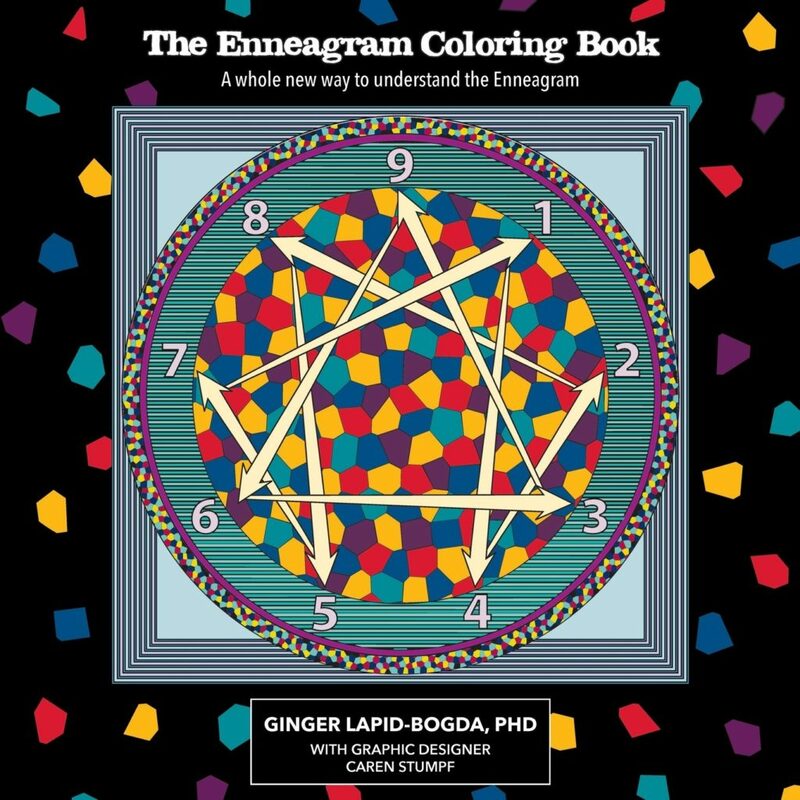 Created by Ginger Lapid-Bogda PhD, a foremost expert on The Enneagram in leadership, The Enneagram Colouring Book includes pages on each number and its origins, as well as the consciousness and transformation. You can find out more and pick up a copy here. The Enneagram is our personality theory of choice, because it defines the instinctual actions of each person and allows people to better understand why they behave in their healthiest, and unhealthiest, states. For more details on The Enneagram, head to our Enneagram page for free downloads on each personality type. You can also see our blog on the basics on the Enneagram in relationships here. Do you want to know more about the Enneagram? Would you like to better understand yourself and the people around you? Here’s what you need to do: contact WatersedgeCounselling on 0434 337 245 for a FREE 10-minute phone consultation on how we can best help you, or press book now to book in our online diary.